I want to share a photo for Washington and the signing of the submission of a House Resolution by Congressman Roger Williams today for E3 Water. I am very pleased for the support that offices of Congressman Roger Williams and Congresswoman Kay Granger (both from the Ft. Worth area) have given E3 Water. 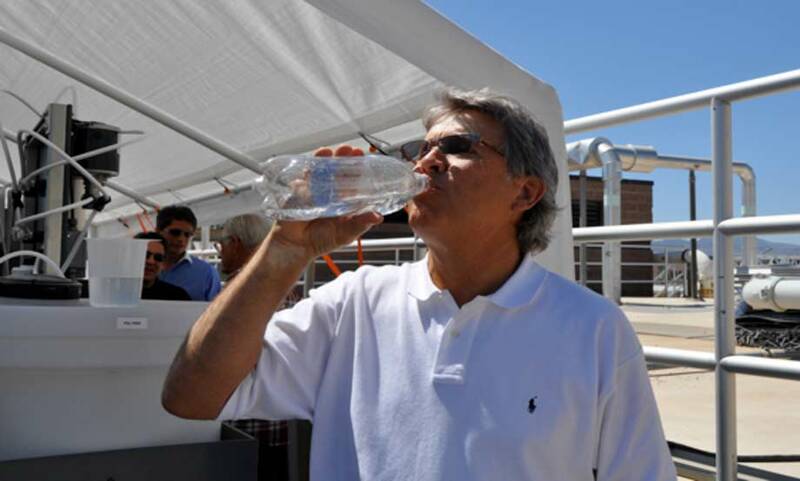 This is another great day for E3 Water! 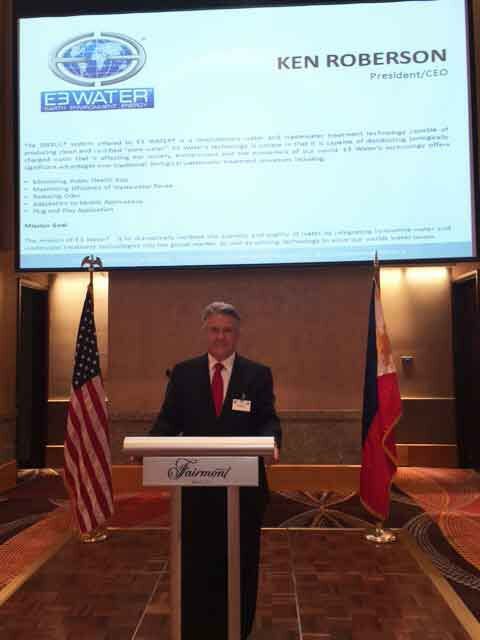 Ken Roberson, President of E3 Water, LLC, proves his confidence in water processed through an innovative wastewater treatment system demonstrated at the Clark County Water Reclamation Plant, Las Vegas, in 2010. E3 Water recognized that nearly 2 billion people suffer from a lack of clean, safe, accessible drinking water…and decided to take action. Two years later, our water treatment technology is poised to dramatically improve human health, environmental integrity and economic security worldwide. E3 Water’s System creates certified pure drinking water from any biologically charged source. Treatment applications include municipal sewage, hospital wastewater discharge, mine slurry, industrial and manufacturing, agriculture and livestock operations, military operations, zoos and aquatourism, man camps and areas lacking infrastructure. In addition to E3 Water’s unique ability to kill all pathogens and bacteria, other key advantages of our system are efficiency, cost effectiveness and remote deployment. Our treatment units are portable and scalable, mobile or permanent, and can be solar, generator or conventionally powered. The system renders sterile solid waste, which can be used as fuel and fertilizer. E3 Water completed design and testing of our manufacturing proto-type at Village Creek Water Reclamation Facility in Fort Worth, Texas. 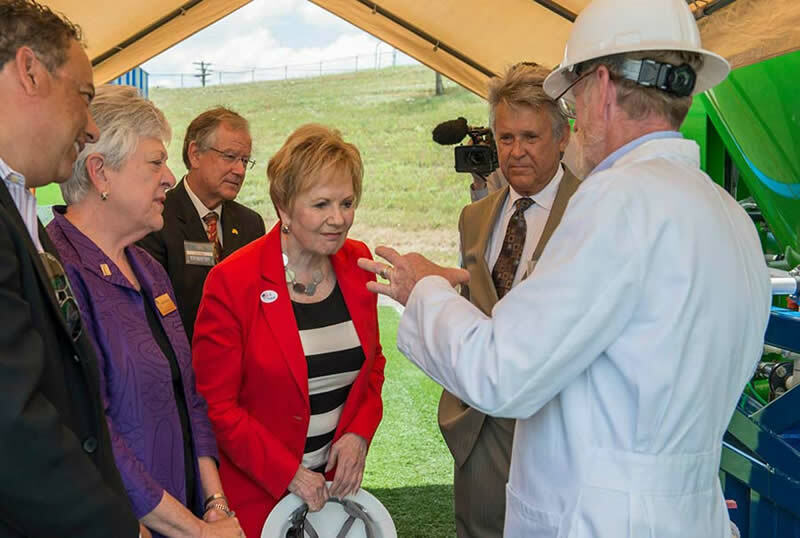 Strategic partners also include the University of Texas--Arlington, University of Wyoming, Shimadzu Institute for Research Technology and Tech Fort Worth. Our versatile, patent-pending System is ready for commercialization and globalization. 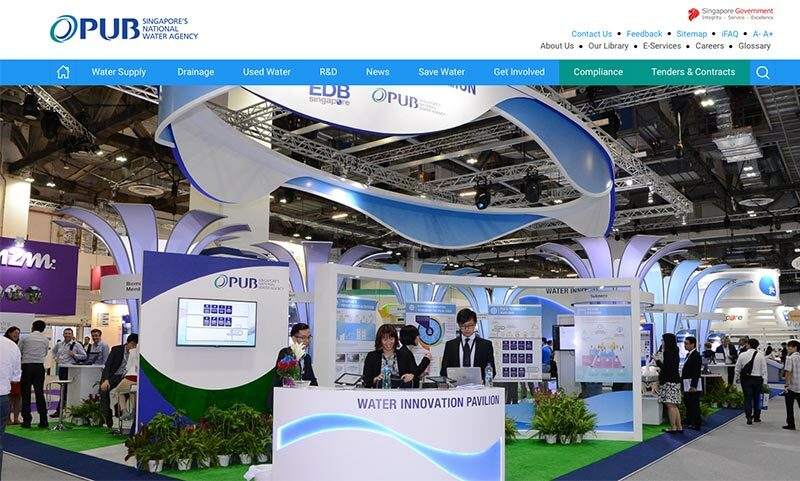 E3 Water is exploring multiple markets and capital opportunities. CONGRATULATIONS TO THE E3 WATER TEAM! Tech Fort Worth awarded E3 Water the 2014 Spotlight Award stating that our concept, passion and optimism will impact our world! 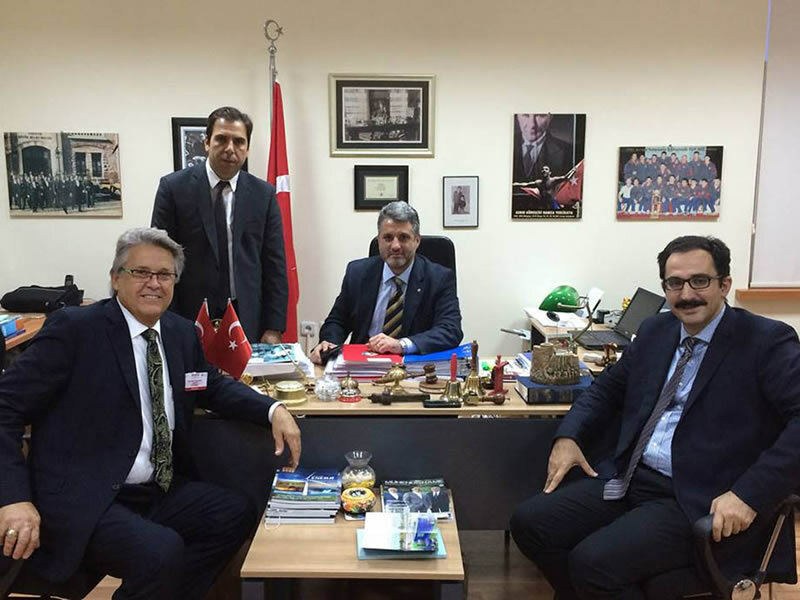 Meeting of the Minds at Istanbul Teknik Universiti during Bilateral Trade Commission Conference. Ken Roberson, President and CEO of E3 Water, LLC., meeting more of the Shimadzu Team, Strategic Partners with E3 Water, LLC. 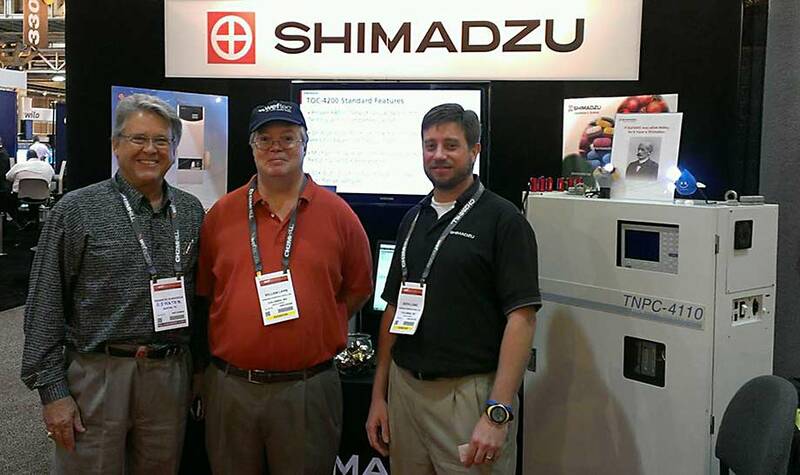 www.Shimadzu.com — with Shimadzu Scientific Instruments WEFTEC Exhibit. Ken Roberson and Daniel Smith of E3 Water, LLC., meeting U.S. Congresswoman Kay Granger on site.